Less than a month after revealing the sale of its Italian joint venture, insurance giant Aviva has examined its status in another market. 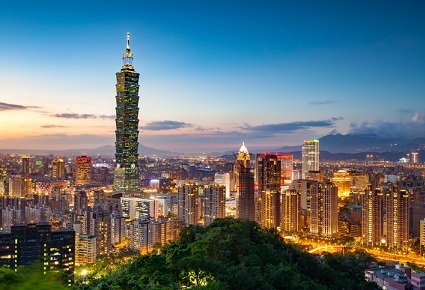 This time the spotlight has fallen on Taiwan, with the company deciding to sell its entire 49% shareholding in First Aviva Life to its joint venture partner First Financial Holding Co. 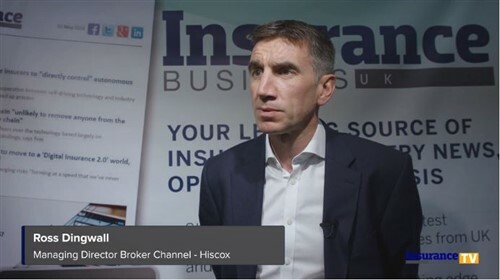 According to the British insurer, a strategic review led to the decision with Aviva concluding that the business would not be central to its strategy to focus on markets in which it can achieve scale and profitability or have a competitive advantage. In a statement, Aviva announced that the transaction would have a “negligible impact” on its IFRS net assets, operating profit and Solvency II capital position. The transaction remains subject to regulatory approval and is expected to be completed in 2018.